We are Providing Best and fast Services. 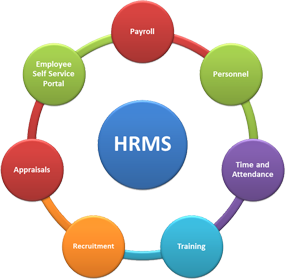 Savvy Hrms is a web based software that automate the entire HR processes to .. Savvy Payroll Software is designed to handle all aspects of payroll processing.. The total software package automates the Cargo .. Savvy IMS Software is the universal program for.. Savvy Co-Operative Banking Software is such a software that empowers .. Starting from managing all your customer information and customer ..
" Savvy product has truly been a good investment for Great Bay Distributors. The efficiencies we gain with Savvy HRMS allow us to keep our costs down while still delivering the service our employees deserve." 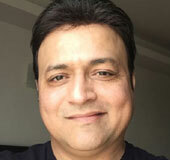 " Savvy product beats everything out there. Amortized over the years, our cost of ownership is low; it definitely is an investment that has paid for itself many times over.” Dresser & Associates plays a significant part in the company's long-term satisfaction with Savvy product. "